New to Saskatoon? Want to find out what is being done in your area? 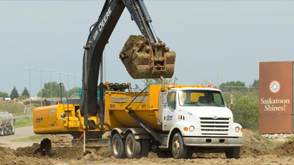 From construction to snow clearing, from potholes to garbage collection, find everything you need to know on these maps. All available interactive maps can be accessed from any desktop computer, tablet or smartphone!! Please check out our short instructional mapping videos. Please help us locate potholes on Saskatoon streets with this map. 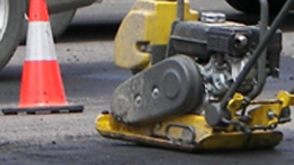 Pothole repairs are prioritized based on their size, depth, location within the roadway (driving lane, curb lane, etc. ), and the traffic volume on that street. 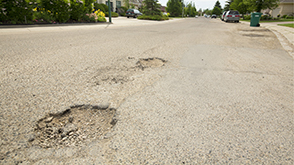 Potholes that cause concern in the driving lanes of high traffic streets will be repaired first. 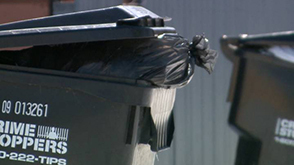 The Services and Schedules map provides residents with information about recycling and waste collection services, drop off depots for compost and household hazardous waste, locations of leisure and emergency facilities and street sweeping schedule services provided by the City of Saskatoon. 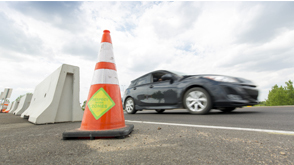 The map enables users to pinpoint the location of work zones and road restrictions and get the latest information, schedules and timelines for each project so they can better plan their travel around the City. Watch this video for instructions. 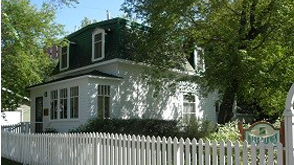 The Saskatoon Register of Historic Places Map provides information regarding the location and heritage significance of Saskatoon’s historic resources. This new online map allows residents to report a traffic issue or concern associated with road users, road signage/signals and safety on any Saskatoon street. The map allows residents to pin point the appropriate location for the issue they are reporting. Once submitted, a customer service representative will respond within 2 business days. The map enables users to locate the various utility cuts throughout the city and see the repairs required along with repair schedule. 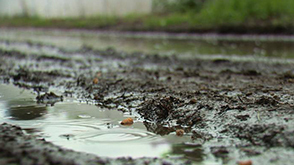 Normally, roads, sidewalks and landscaping affected by a Utility Cut are filled with gravel until restoration can occur between May and October (weather permitting). Watch this video for instructions. 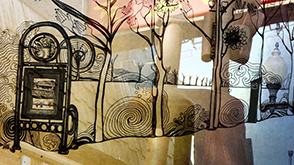 The Art Maps allow you to view the location, artist details and picture about each separate piece of Public Art within the City's collection. Find out when your neighbourhood is going to be swept in the spring and for select neighbourhoods in the fall. Friendly reminder don't push your leaves onto the street. 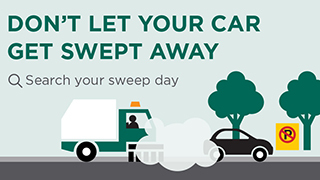 Spring street sweeping normally starts mid-April after the snow melts and fall sweeping would normally occur mid to late October. This map provides the status of gravel back lanes, including scheduled annual lanes maintenance and planned reconstruction for the current year. It will also show any changes to maintenance or reconstruction schedules.